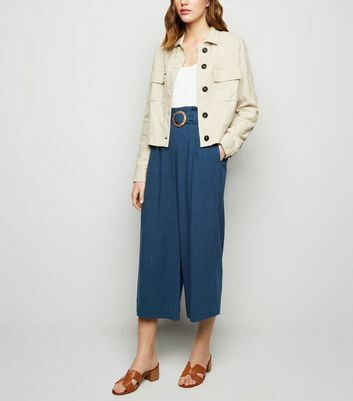 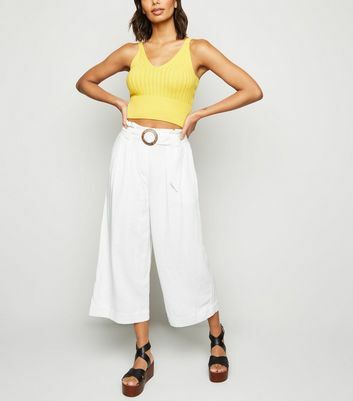 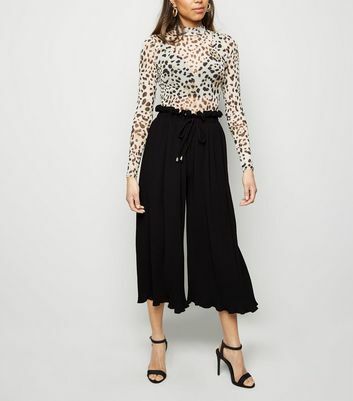 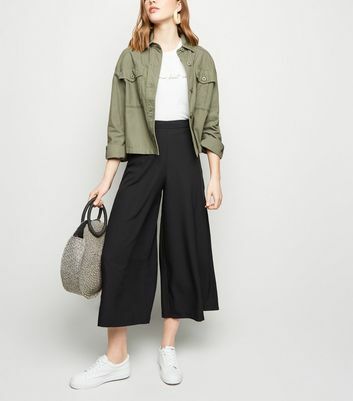 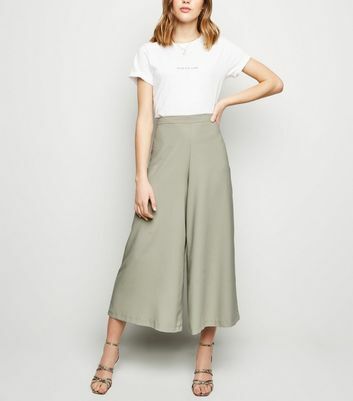 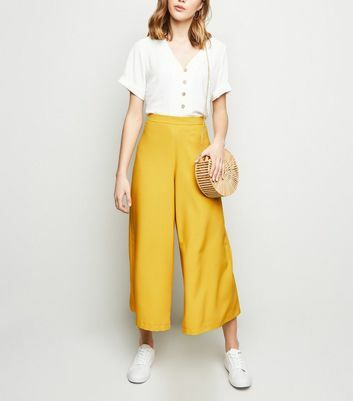 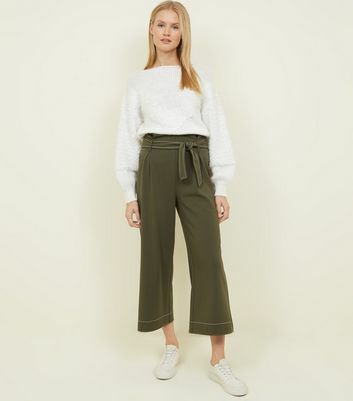 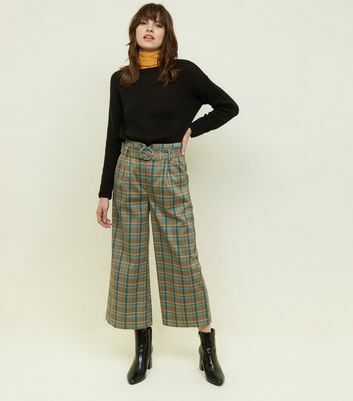 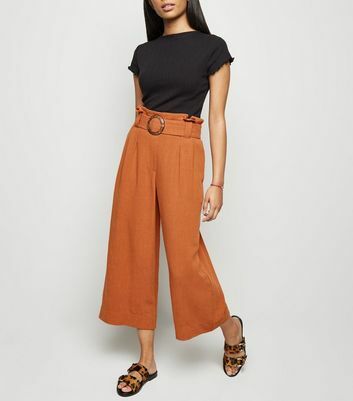 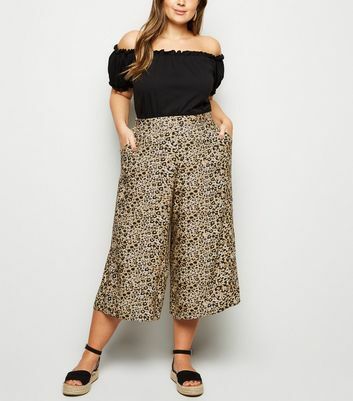 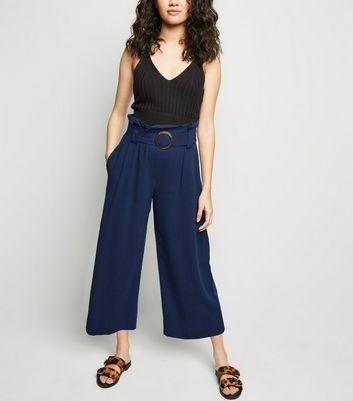 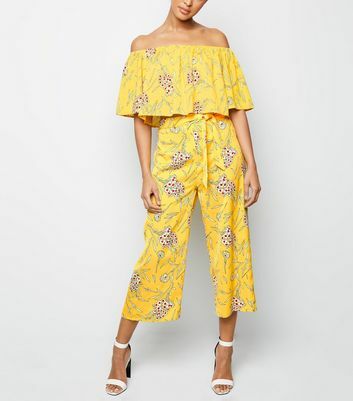 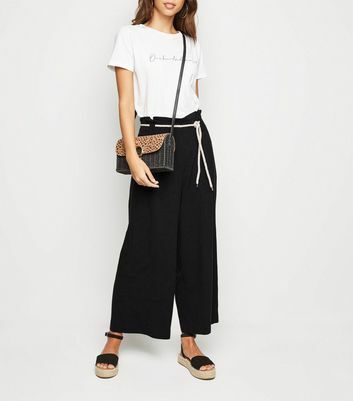 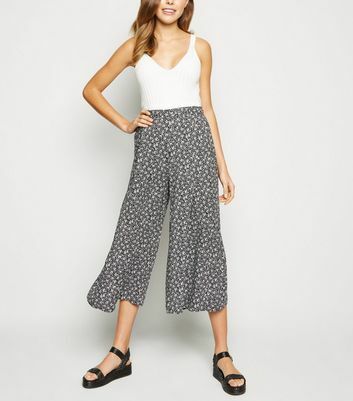 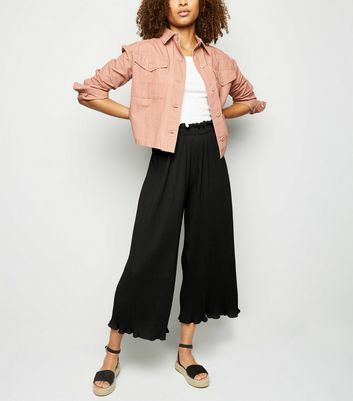 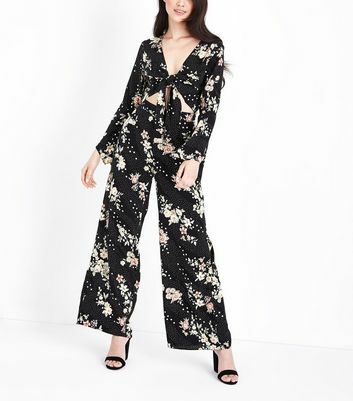 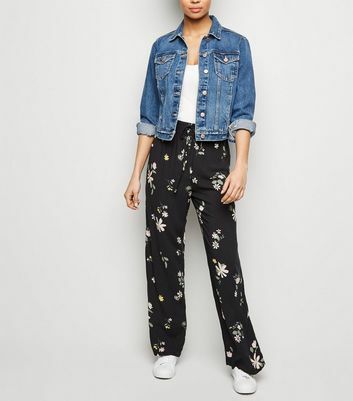 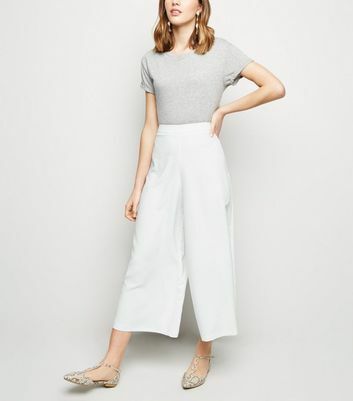 When it comes to chic style, wide leg trousers are where it's at. 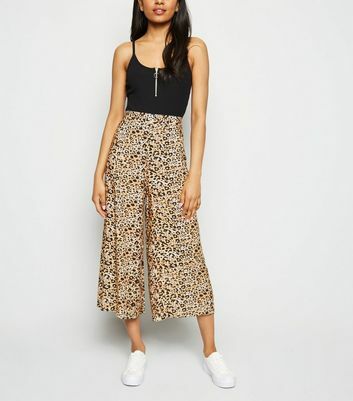 Palazzo pants are the perfect statement piece for a getaway or day in the city. 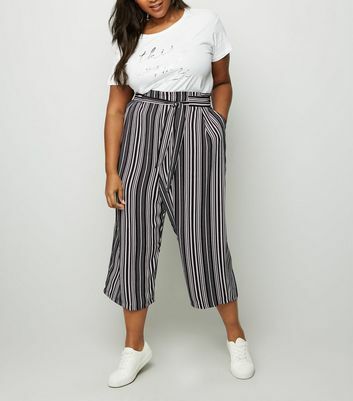 Pair them with some cool trainers, or loafers for smarter vibe. 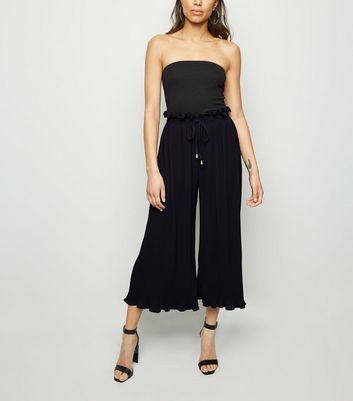 Choose your favourite from cropped and high waisted flare styles, and add a touch of sophistication to any outfit.